All instruments of planning (wills, trusts, insurance, retirement investments, etc.) should be reviewed on occasion to measure their effectiveness at the time of need. Funeral plans, regardless of whether funded or not, should not be treated any different. Do not wait until the time of loss to begin truly understanding the details of what was planned for…and perhaps what was not. Will there be additional information or documents needed? Was the arrangement funded? What is the value of the investment? What are your options? Is the funded arrangement Medicaid compliant? Can the arrangement be moved to a different funeral provider? Contact PlanB4 if you have questions about your existing arrangements or those of someone you are caring for. 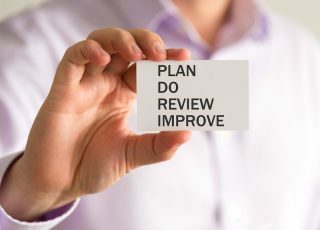 We have a defined process that allows us to provide you with a detailed analysis of your existing arrangements and offer our counsel upon review. Updated on 2018-08-29T11:34:32+00:00, by shaneyork13.